Ramus Medical Ltd. is a full service CRO founded in 2009 by Dr. Rossen Mihaylov, Managing Director and Founder, having its headquarters in Sofia, Bulgaria. 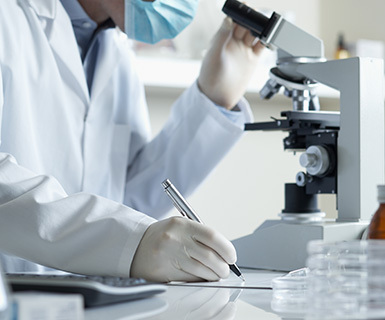 Our main activity is focused on Clinical Research Services. We have conducted more than 30 clinical trials in various therapeutic areas.